Find out more about Webflow with pricing, customer reviews, key information, and frequently asked questions. Webflow is a website builder that allows users to design, build, and launch their own business websites. Webflow has editing tools that allow people to create highly customized websites for e-commerce, service business, and more. Pros: Mobile friendly web design tools. Numerous template options. Bottomline: Webflow is a scalable website build that works just as well with teams as it does with individuals. What is the price range for Webflow? Webflow has a wide variety of plans that range in price from $12.00 to $212.00 per month. How do I log into my Webflow account? You can access the Webflow login page by going to webflow.com and clicking "Log in." Is there a Webflow free trial? Yes, Webflow offers a free 30-day trial. What are some Webflow alternatives? Are there Webflow templates for e-commerce stores? Webflow has a wide variety of e-commerce templates for online stores. A Webflow e-commerce site makes it easy to sell goods online. Both Webflow and Squarespace are able to create professional websites, but most users report that Squarespace has a simpler interface. However, Webflow allows for a wider variety of uses. 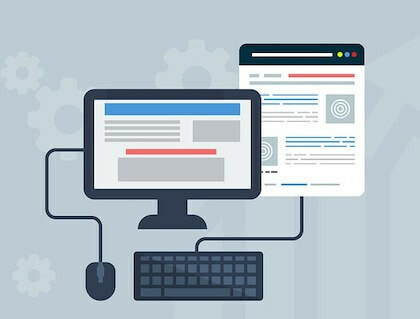 How much does Webflow hosting cost? 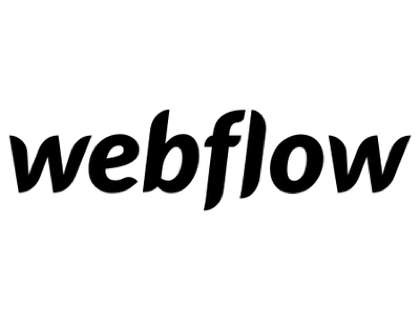 Webflow hosting is included with every plan and operates on over 100 servers around the world. Webflow is an important key on our workflow, as a design tool it allow us to create design and front-end together giving the UI/UX designers complete control over how the site will look and feel. It’s amazingly productive to be able to quickly preview (on any browser or mobile device) how the website looks and works: how the fonts render, how css animations and transitions are behaving, and even checking animations and interactions. Everything while still on the design stage. At Bons (our studio) we use webflow as a more professional tool since it is also really friendly to customise for those with code knowledge. I've tried webflow, it's very powerful if you're willing to take the time to learn it. Personally for me I still felt like if you know how to code fairly well manually it's not as helpful compared to if you didn't at all. If you get really good at it though I could see how you could be faster than most people when it comes to cranking out sites. I think you still need the step in between with design then implementation though. I just need to go on record and say that I am forever in love with @webflow If I could marry Webflow, I would. It's made my job 1000% easier. Thank you.